Have you been towing more with your truck lately? 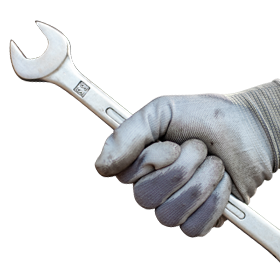 Are you worried that it may be taking a toll on your transmission or vital engine parts? GlowShift’s Diesel Gauge Package will put your mind at ease by letting you keep a close eye on your trucks most important functions. 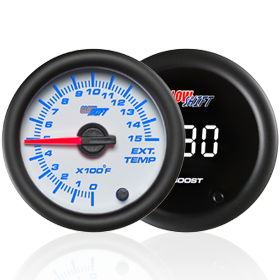 GlowShift’s carries diesel gauges and gauge pods for the most popular diesel trucks, including the Ford Superduty with 7.3 Powerstroke, Dodge Ram with Cummins Turbo Diesel, as well as Chevy SiIverado with Duramax Diesel Engine. 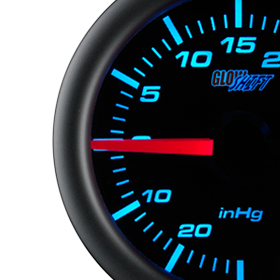 Each package includes your choice of three of GlowShift’s 7 Color Series Gauges, and vehicle specific gauge pod. With each diesel gauge kit you can select any three of our 7 Color Gauges, but for diesel and towing applications we recommend a boost gauge, pyrometer, and a transmission temperature gauge. These three specific diesel gauges are vital for any diesel truck owner. The gauges shown below are from our Black 7 Color Series. We also offer these gauges in our White 7 and Tinted 7 Color Series as well. 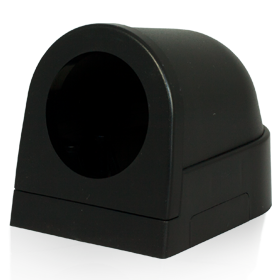 GlowShift’s 1500 Degree Pyrometer ensures your exhaust temperature is at a proper level. If your truck’s exhaust temperature is over the recommended level for an extended period of time you can cause major damage to your engine. Our 1500 Degree Pyrometer reads exhaust gas temperature from 0 – 1500 degrees Fahrenheit, and includes exhaust temperature probe, and wire harness. GlowShift’s Transmission Temperature Gauge is probably the most important gauge to have installed in your diesel truck, especially if you are towing. Towing heavy loads can put your transmission under tremendous stress causing it to overheat or break down prematurely. Our Transmission Temperature Gauge reads your transmission temperature from 0 – 300 degrees Fahrenheit and includes an electronic temperature sensor and wire harness. Every one of our diesel gauge packages includes a vehicle specific A-pillar pod. These A-pillar pods are specifically designed for your truck and give your interior a custom look and finish. 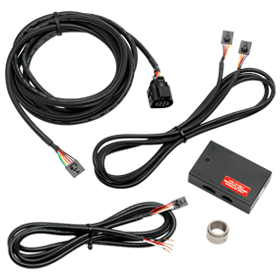 So next time you’re hooking your boat, RV, or work trailer to your truck make sure you are protecting yourself and your truck with GlowShift’s Diesel Gauge Kits. 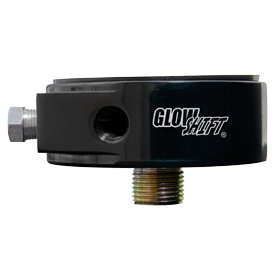 GlowShift Raises the Curtain on its New Blog!